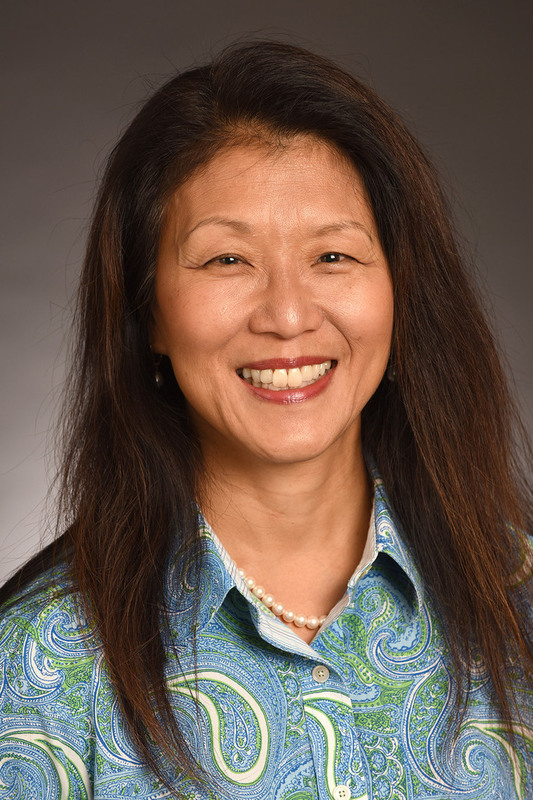 Lisa W. Kuan is a doctor for the Cincinnati Children’s Hospital Department of Developmental and Behavioral Pediatrics. She has strong roots to the Tri-State area. After graduating from Michigan State University Medical School in 1989 and completed her Pediatric Residency at the University of Chicago in 1992 Lisa became a fellow in Neonatology at a joint Cincinnati Children’s Hospital and University of Cincinnati program. After finishing her training, she practiced general pediatrics in Northern Kentucky. She returned to Cincinnati in 2000 and became an outreach pediatrician for the University of Cincinnati, delivering indigent care. 90% of her patients were under the poverty line. In 2008, she decided to change career paths and now focuses on developmental and behavioral pediatrics. In addition to her medical background, Lisa started the Tri-State chapter of AAAFund with Mala Patel, with a goal of affecting elections in Ohio, Indiana, and Kentucky.